Gluc Wall Sconce boasts a fun and cheerful collection of glass finishes that reminds us of the shapes and colors of the 70s. A set of bubbles that provides diverse lighting solutions for both residential and commercial use. The round discs are available in White. 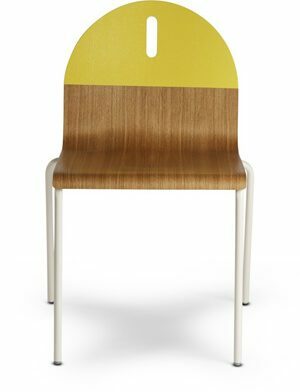 The backplate is offered in either Black, White, Orange, Dark blue, Beige, Light Pink, Pistachio green, Sand, Dark Amber, Brown, Lime Green, Red, Gluc makes a bold statement in any modern environment.